To purchase Black and Green titles, click here. 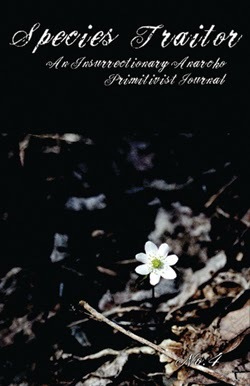 An irregularly published insurrectionary anarcho-primitivist journal edited by Kevin Tucker. 192 pages, printed on recycled paper. 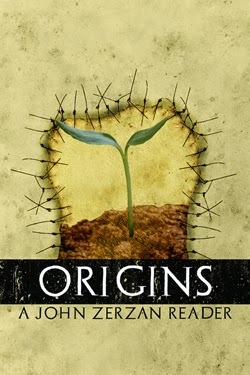 This reader includes the most fundamental and groundbreaking work from John over the past three decades collected in a single source. 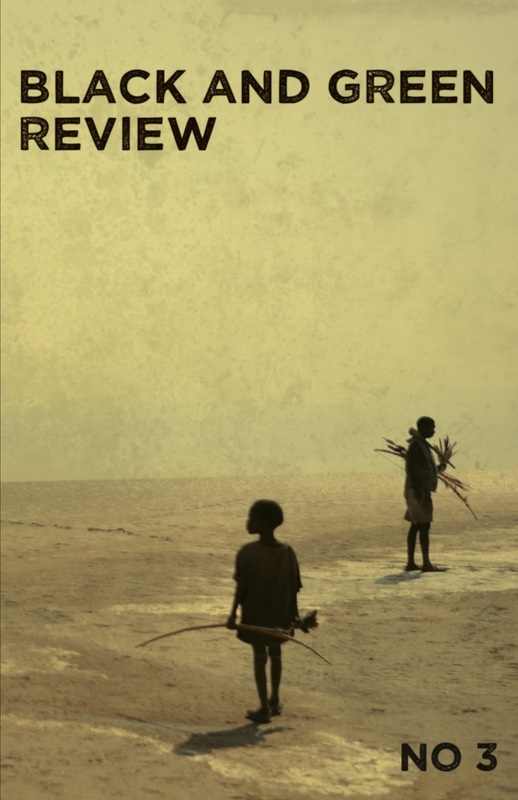 These essays are an overview of the roots of civilization and their impacts on humanity and the earth. 192 pages, printed on recycled paper. 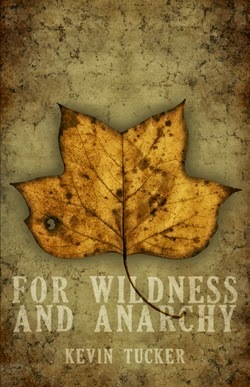 The second book, 'For Wildness and Anarchy' is a collection of essays from Kevin Tucker (BG03/FC008). 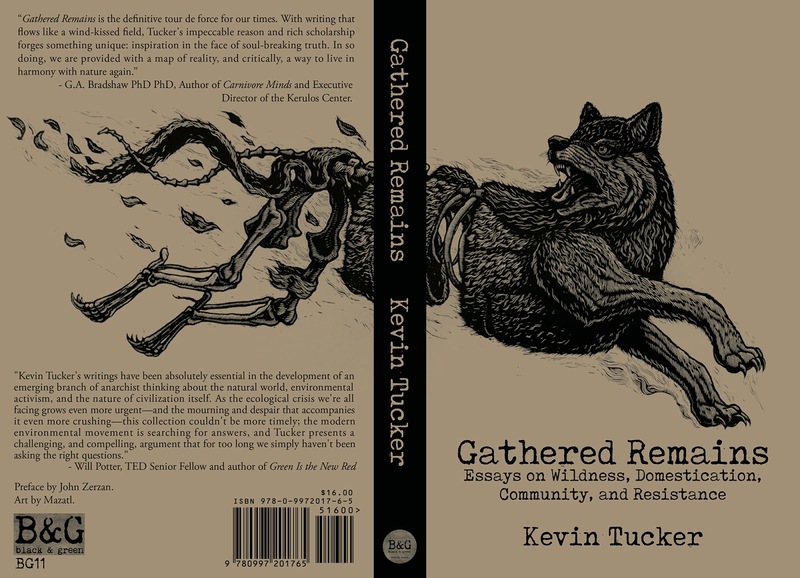 This book collects essential essays from anarcho-primitivist Kevin Tucker, originally printed over the last decade in Green Anarchy, Species Traitor, Green Anarchist, Black Clad Messenger, and more. 288 pages, printed on recycled paper. SOLD OUT! 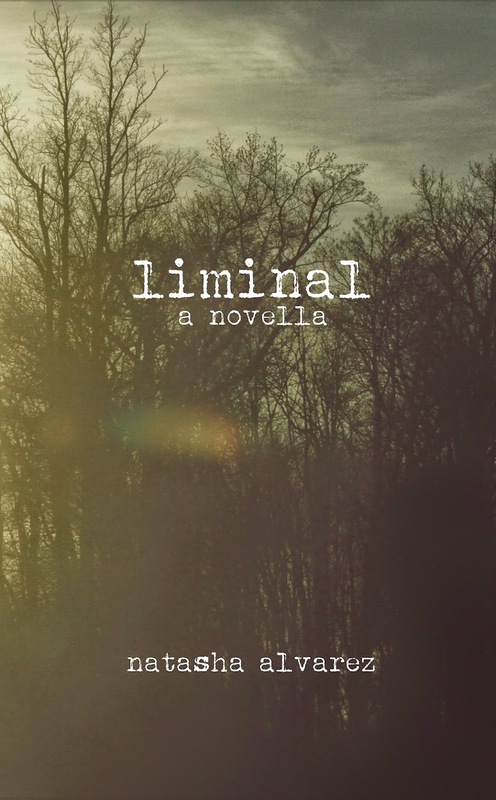 Second edition coming in 2018.
liminal is a novella that grabs you by the heart and brings you down into that uncomfortable space between love, rewilding, and the suffocating despair of a civilization in decline. An activist dedicates herself to a deed to undo the means of power becomes a mother and lover in the meantime. Through joy and sorrow, the question is asked: what would you do? 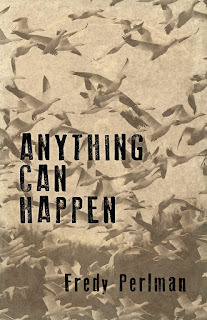 Powerful, moving, and compelling, this novella covers it all. 80 pages, printed on recycled paper. 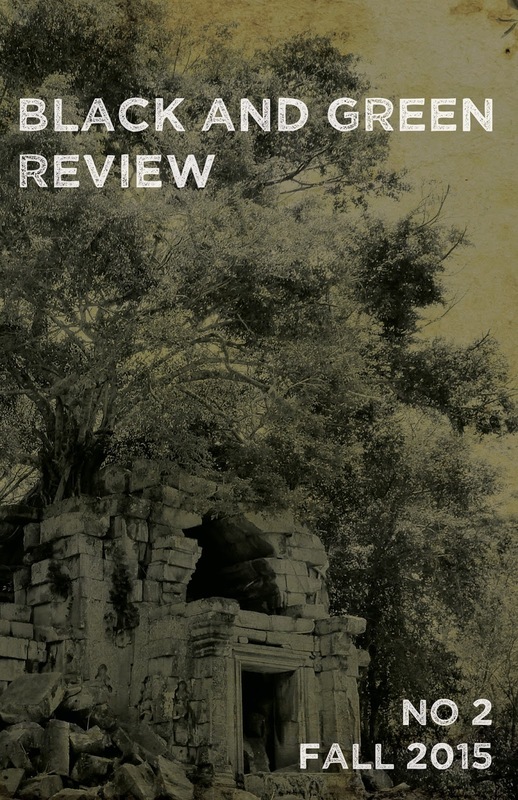 Black and Green Review is a new anarcho-primitivist journal focused on pushing anti-civilization discussion and thought. 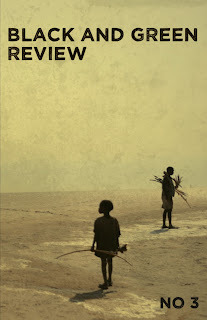 Issue 1 features essays by Kevin Tucker, John Zerzan, Steve Kirk, and more. 128 pages, printed on recycled paper. 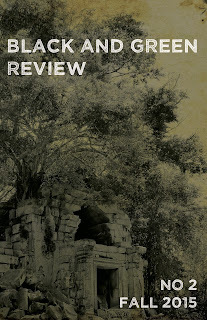 BG07: Black and Green Review, no 3. Spring 2016. 216 pages, printed on recycled paper. Pushing anti-civilization discussion and thought. 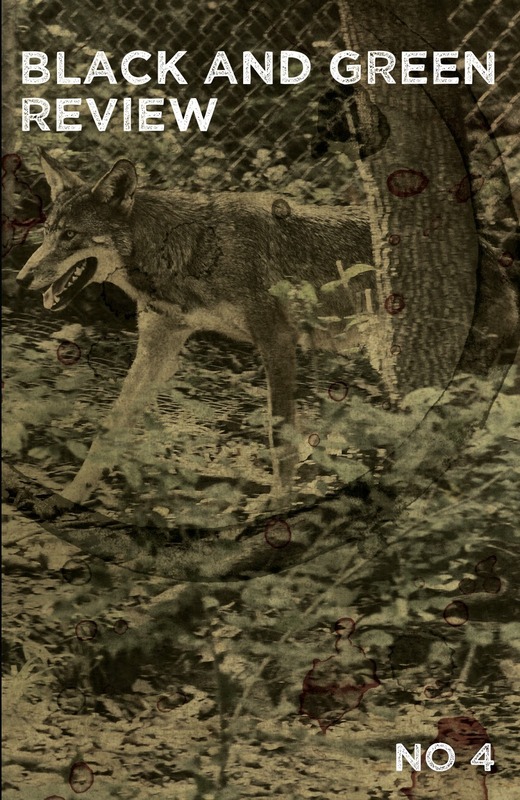 Essays by Kevin Tucker, Four Legged Human, John Zerzan, Ian Smith, interviews with Josh Harper, Richard Heinberg, Lauren Regan and BC green anarchists plus much more. 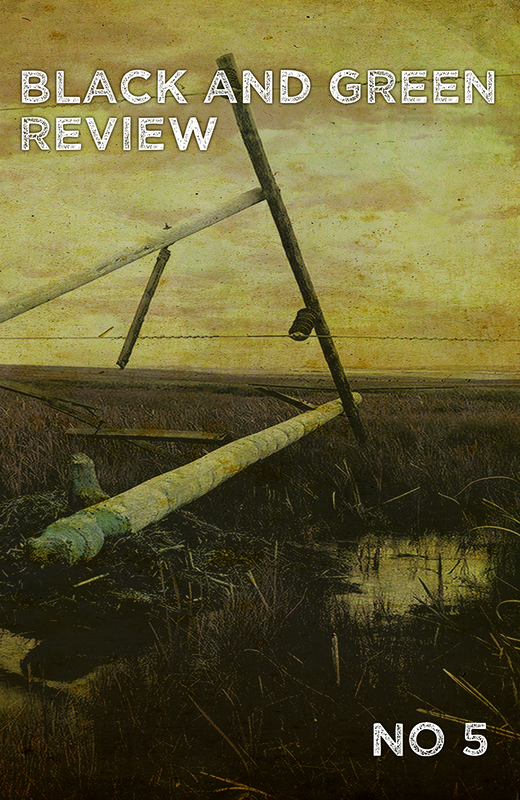 BG08: Black and Green Review, no 4. Winter 2016. Pushing anti-civilization discussion and thought. 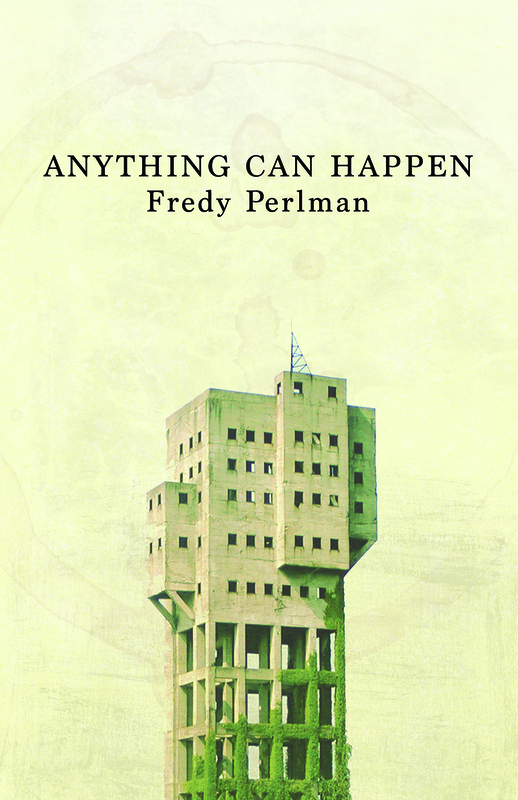 Essays by Kevin Tucker, Four Legged Human, John Zerzan, Ian Smith, Cliff Hayes, Sky Hiatt, Sine Cultus, and more. 168 pages, printed on recycled paper. 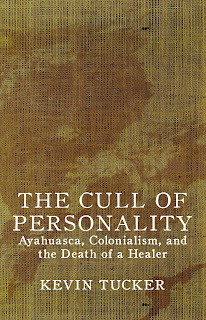 Reprinting the classic 1992 Phoenix Press edition of Fredy's key essays from 1968-1984. 280 pages, printed on recycled paper. The finest in anti-civilization critique and praxis. 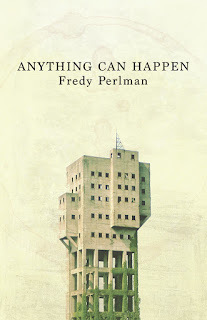 Essays from Kevin Tucker, John Zerzan, Four Legged Human, Cliff Hayes, Ian Smith, and Story Teller. Featuring interviews with Klee Benally, Nora Gedgaudas, and Gay Bradshaw. 344 pages, printed on recycled paper. 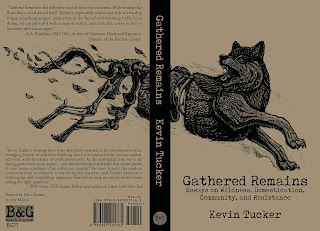 A new collection of essays from anarcho-primitivist Kevin Tucker focusing on how our innate wildness is channeled by domestication into supporting the civilization that holds us back as captives. 208 pages, printed on recycled paper. 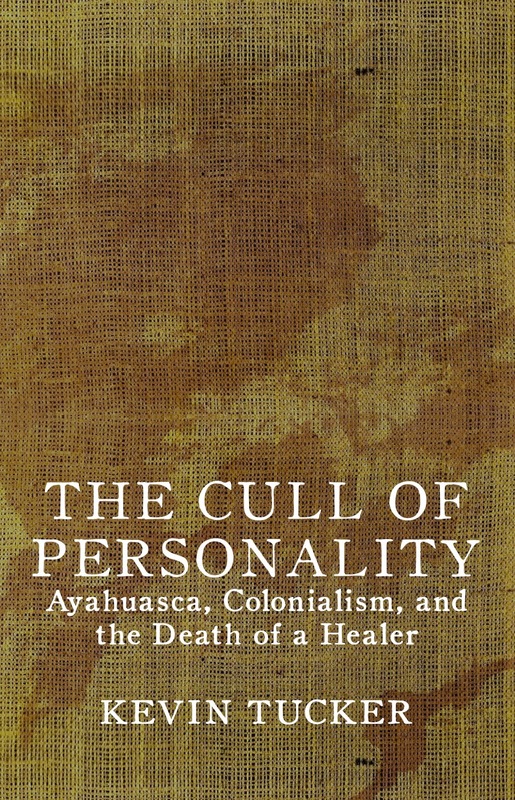 Told against the backdrop of missionaries as agents of ethnocide and colonization, Of Gods & Country is about the origins of religion, nationalism/borders, and patriarchy. An ethno-historical exploration of egalitarian societies that existed without morality- and territory-bound limitations on their existence. How, as social animals, living with flexibility and fluid mythology serve ecological and social sanity, and how domestication undermines them. Culminating in a "spiritual anti-theist" manifesto: removing ourselves from the terms and conditions of a domesticated reality so that we can embrace wildness and more clearly identify its impediments. 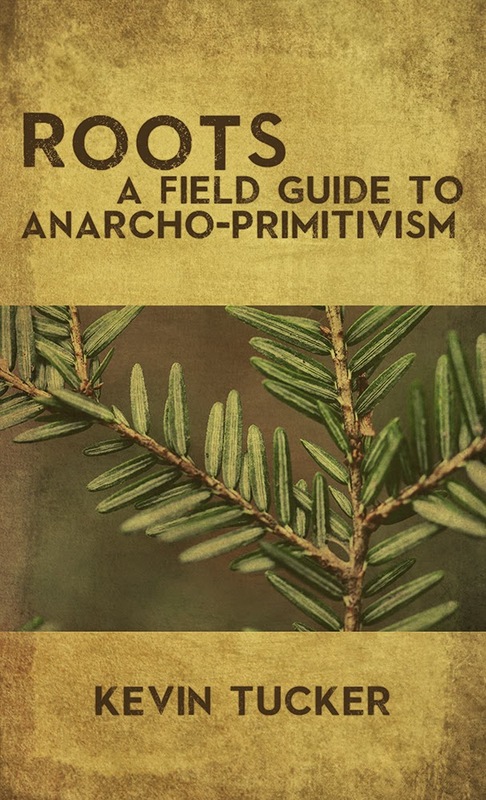 Roots is many things at once: part introduction, part primer, part FAQ, part manifesto, and resources. 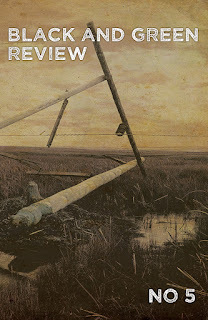 Roots is an overview of the AP critique and the directions it is headed in with enough grit to set a lot of misconceptions straight and answer a lot of common questions from the good ones to the horrible ones. All pamphlets are in PDF form and laid out to print front and back. Anarchy and Ecstasy by John Moore: A primitivist tract on the nature of collective joy and how civilization and religion have undermined it. 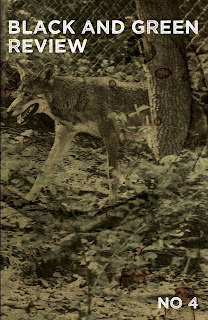 Animal Liberation: Devastate to Liberate or Devastatingly Liberal: Anonymous & Kevin Tucker. 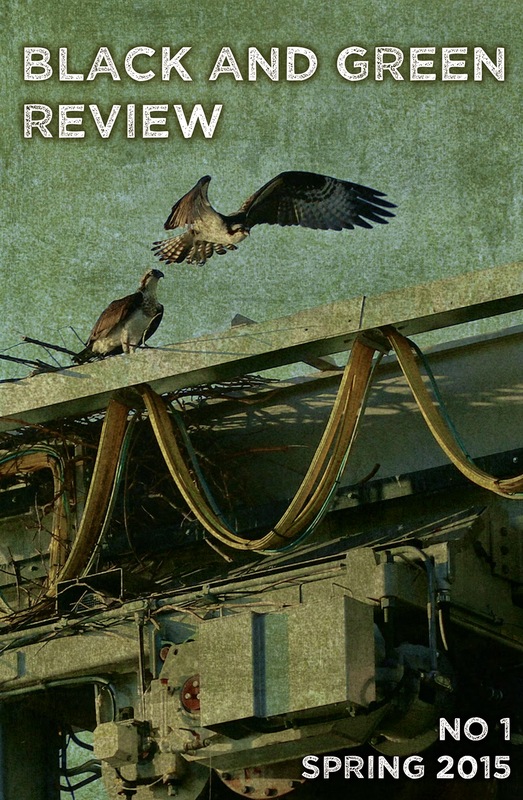 Two essays reflecting on the nature of animal rights and animal liberation in an anti-civilization context. Egalitarian Societies by James Woodburn: One of the five most important essays in understanding gatherer-hunter societies and the nature of how egalitarian societies have and do function outside of civilization. Essential reading. Post-Historic Primitivism by Paul Shepard: Shep laying it down. This is word mosh at it's best. Technological Addiction by Chellis Glendinning: Taken from 'My Name is Chellis, and I'm in Recovery from Western Civilization', this essay shatters myths that technology can ever be neutral. The Original Affluent Society by Marshal Sahlins: This essay turned anthropological understandings of gatherer-hunter societies and the nature of "affluence" when it hit the ground in the 1960s. As long as this society thinks of gatherer-hunter life as "nasty, brutish, and short" this essay will hold it's relevance.